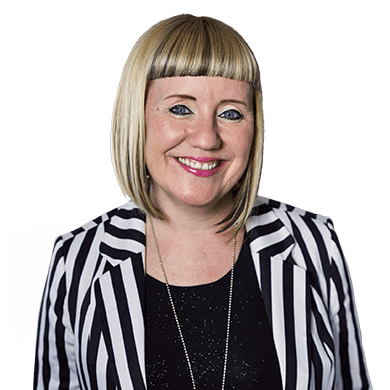 Found has been shortlisted for four more awards. Following our success at the A4U awards earlier this summer, we’ve been recognised again for our work across search, mobile and affiliate marketing. 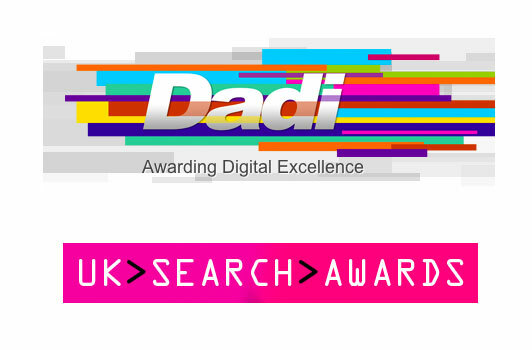 First up is the DADI awards where found have been shortlisted for Best use of Paid Search and Best use of Affiliate for our work with Tempur. Today we’ve been shortlisted for two additional awards at the inaugural UK Search Awards; for Best Mobile Campaign and Best use of Search – Retail for our work with Autoglass and Red Letter Days. With both award ceremonies taking place within weeks of each other, November is going to be a busy month!